Aphrotide Inn, guesthouse Aphrodite Inn, Kalvrita, accommodation, prices, offers, hotels, guesthouses	or activate Google Chrome Frame to improve your experience. 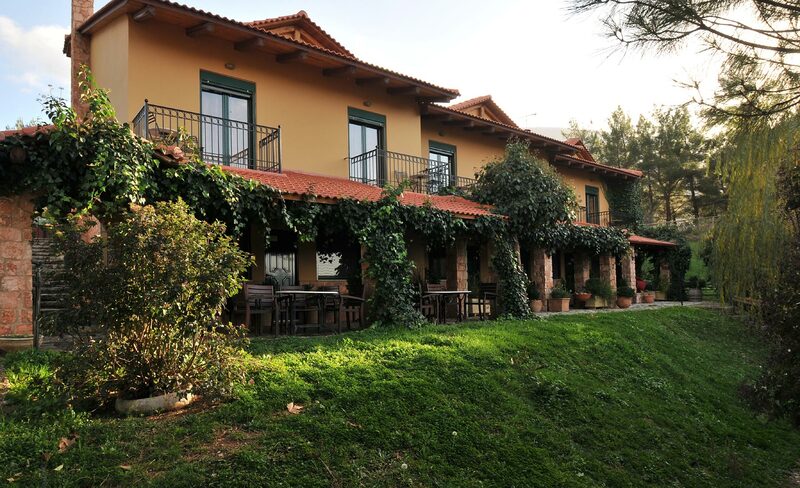 In the verdant green nature of Kalavryta, at an elevation of 950 m, Aphrodite' s Inn guesthouse will be an oasis of rest and relaxation in your everyday life. 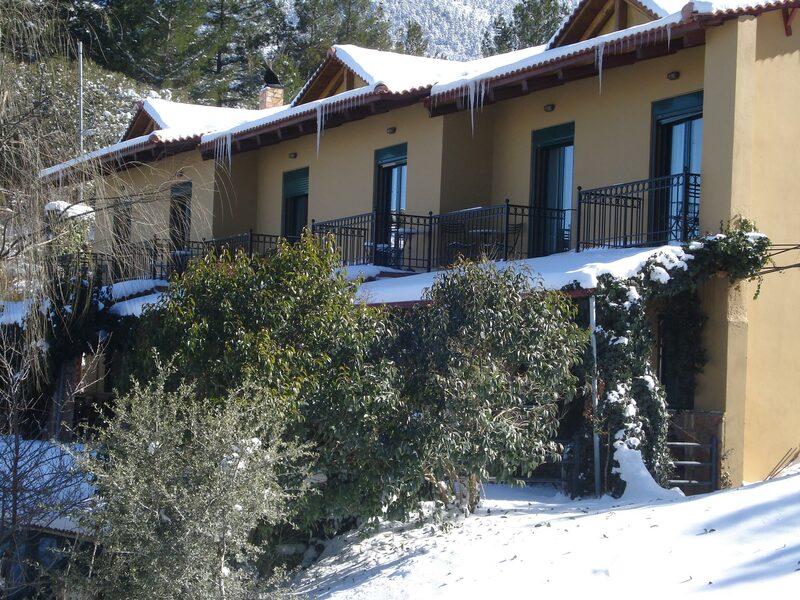 The guesthouse, surrounded by exquisite fir and pine trees, with a panoramic view to the town of Kalavryta, will offer you a unique feeling of tranquility and warmth. 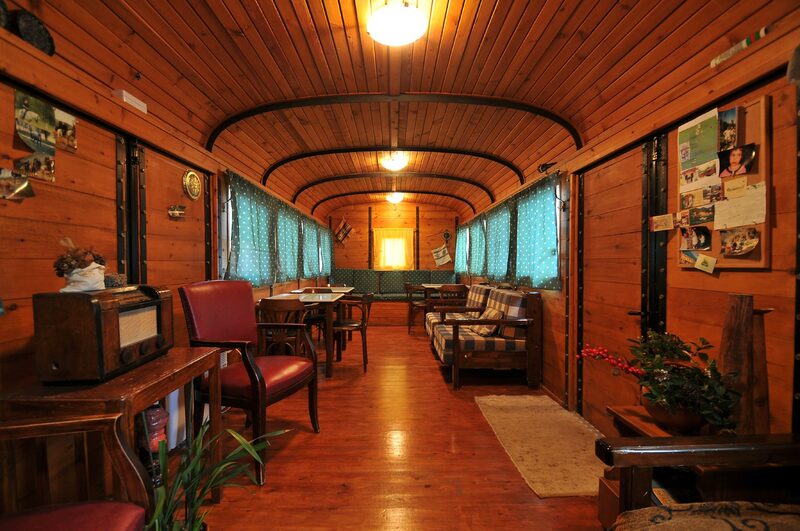 It's a guesthouse harmonically combining the high-level services of a modern accommodation facility, with the warm and friendly atmosphere of a traditional guesthouse. 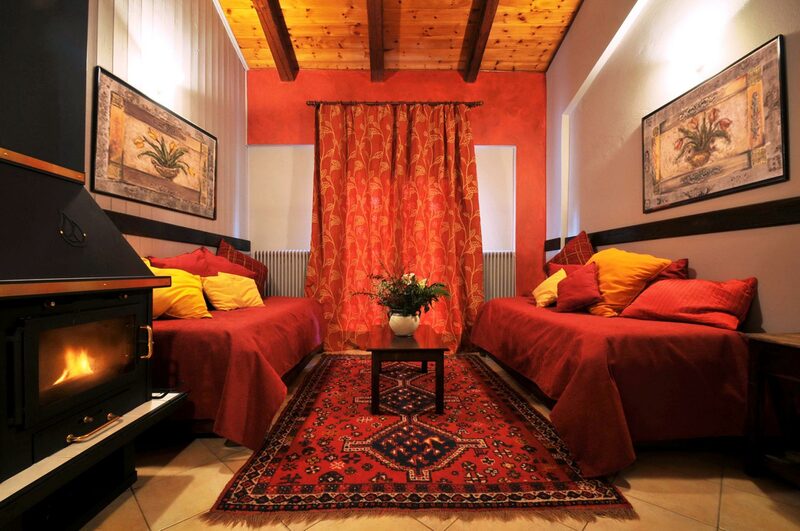 Our guesthouse features 6 large rooms with attic, on the first floor and 4 large double rooms, on the ground floor. All rooms feature autonomous heating, TV, mini bar, balcony and a great view to the verdant fir-tree forest and the town of Kalavryta.